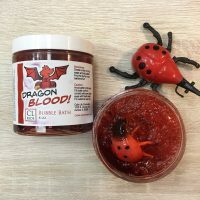 CL Kid’s Bubble Bath is handcrafted thick slime that little fingers can pull out of the jar and drip under the running water for a tub full of bubbles with fun fragrances. 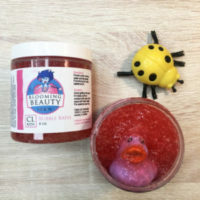 use a little or a lot, let their imagination and sense of adventure loose with our bath slime. Your little ones can be on a beach or in the highest mountain tops playing with the dragon’s. Let our CL Kid’s bubble bath add fun and adventure to your child’s bath time, and no worries, the dyes we use will not stain your tub. Just rinse away that nights adventure and get ready for the next one. 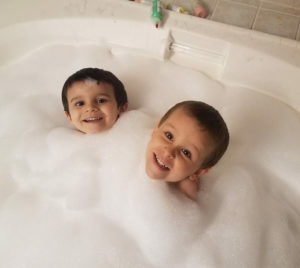 Your child will find a toy inside every jar of bubble bath you purchase, which will add an extra level of fun to their adventure. Our bath paints are the perfect partner for bath time fun.